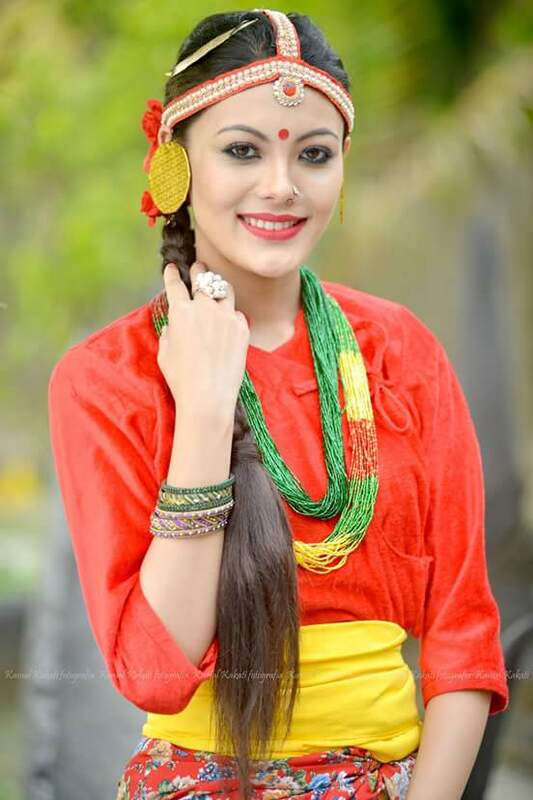 The Indian model of Nepali origin, Rewati Chhetri, is debuting in Nepali movie industry as the character Saya of popular novel ‘Summer Love’. The actress was one of the contestants in Miss India 2015. She was one of the 15 finalists of Miss India 2015, held on March 28, 2015. A traned belly dancer, Rewati has an attractive figure and a beautiful face. Originally from Guwahati, India, Rewati is a law student at NEF Law College and lives in Haflong, Assam. She loves dancing and she also likes cooking. About her beauty, she believes the God has spent some extra time in making her and she loves every parts of her body. Rewati started modelling while she was in college. In November 2014 she first attended the audition to participate in the ex-Miss India and Bollywood actoress Neha Dupia’s show. She got selected and that was how she started working in the glamour industry. Rebati debut as a music video model in “Tumi Mur” of a song by Suresh Shama and music composed by Bulbul and Rosty. The video was directed by Deepak Dey. A novel by Subin Bhattarai, ‘Summer Love’ had been very popular among book lovers. 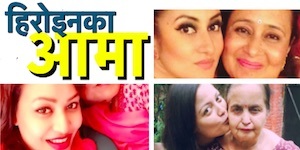 The novel about the love story of two characters – Saya and Atit has been one of the landmark novel – establishing Subin Bhattarai as a credible writer in Nepali literature. 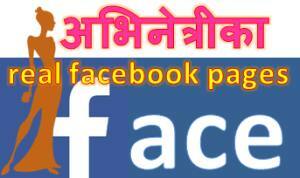 The script of the movie based on the novel is written by Samipya Raj Timilsina. The writer Timilsina is credited for writing scripts of a number of hit movies including ‘Dreams’. 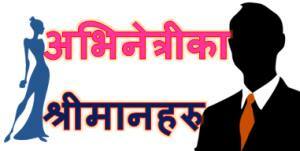 The director of the movie Muskan Dhakal has been the assistant director of well known director Bikash Acharya. Muskan had also directed the hit movie ‘Nai Nabhannu La 3’. Because of the popularity of the novel and the team that had produced some good movies in the past, there would certainly be a huge amount of expectations from the movie. It wouldn’t be easy to meet such expectation. The film team has a uphill path to bring out a movie that the viewers love. This entry was posted in Movie actress and tagged India, Rewati Chhetri, Summer Love. Bookmark the permalink.